Alert: Lash Affair will be closed on Sunday, April 21st for Easter. As a lash artist who owns or manages a lash business, you are proud of the work you do. You take great care of your clients, you apply only the highest quality and best looking lash extensions available, and you take pride in being an artist in every sense of the word. In order to convey what sets you apart from the competition and highlight your business’s unique qualities, it is important to look into personal branding. While we covered the basics of Personal Branding 101 in our article “Why It’s Important to Create a Personal Brand,” this is an addendum to that piece, offering advanced tips that can be thought of as "Personal Branding 102." Basically, personal branding is the process of developing a mark that centers around your name or career, which you then use to communicate your skills. A strong personal brand also involves having a website and social media accounts and using these tools to identify your values, skills, personality, and other features that will inspire customers to reach out to you. As for more specific advanced personal branding tips, consider the following four points. verify each account that you have on Facebook, Twitter and the like, as this will make you look more professional. For instance, on Facebook, to verify your personal Facebook account, they require a copy of your photo ID. On YouTube, linking your channel with Google’s identity verification platform will verify the channel. You can also claim custom “vanity” URLs, which are easier for you and your customers to remember — for instance, if your name is Linda your vanity URL could be LindasLashes. You can use this as an URL to redirect clients from your social media pages to your website. On Facebook, you can set your Facebook vanity URL by going to facebook.com/username and on LinkedIn you can set up the vanity URL in the “edit profile” section. Other tips for building a solid online personal brand, include registering your domain name and getting a professional email address — not some randomly generated email from Yahoo or Gmail. You can also apply for a local vanity phone number like 555-LASH; give your local carrier a call to see what numbers are available. Other great tips include coming up with a terrific tagline that tells clients who you are in about six words or less, creating an awesome logo you can use on social media, your website and receipts, and include both your bio and your headshot and add them to your website and social media pages. Another advanced personal branding tip involves curating the best possible content on your website and social media pages that will attract clients to your business. You want to share content your audience will enjoy and learn from — this is known as your “content core.” You also want to be sure you include info your target audience is interested in. In this case, perhaps the latest colors and styles of lash extensions. Be sure to include strong and reputable sources when presenting this info, for instance, industry publications or blogs from companies you partner with. 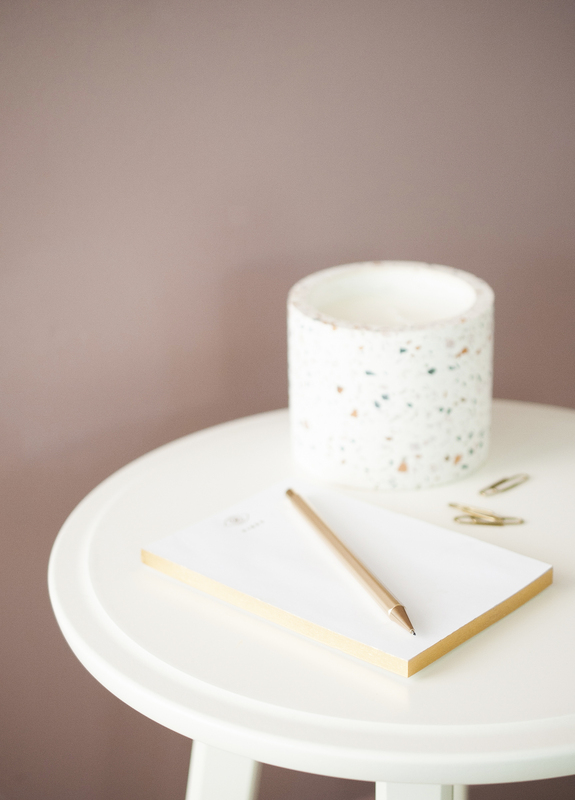 The Entrepreneur website also offers great tips on how to create, publish, and curate great content, including launching a weekly email newsletter that will let you talk about whatever you wish and help your clients get to know you and your business a bit better. You may also want to consider adding a personal branding campaign on Facebook for $3 a day; this allows you to run highly targeted ads on the popular social media site. 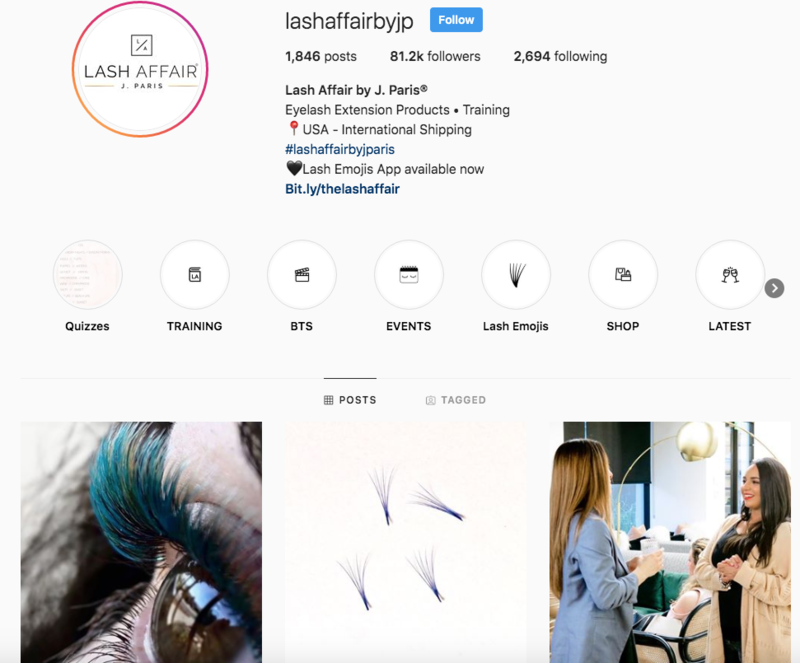 You can also post long-form content on LinkedIn, which will establish you as an authority in the lash extension industry and be read by a large audience. Also, if you blog, you can ensure your writing is readily available by amplifying it through a channel like Outbrain. Your brand statement is not a personal mission statement but rather a catchphrase of sorts letting clients know about you and your expertise. Having a good personal branding statement immediately helps you to stand out — include things like your specific skills and whatever makes you unique. If you are having trouble identifying these positive attributes, ask your trusted friends for their advice. When constructing the brand statement, be honest. For example, avoid saying you are “the local leader in lashes” unless this is actually the case. The Undercover Recruiter also offers helpful advice on crafting your personal brand statement; for instance, be authentic and real, know who your audience is, and avoid using industry-specific words that you and your fellow lash artists know — but not your clients. Once you have crafted a terrific personal branding statement, remember it’s not to be set in stone forever; it should be revised at least once a year to include any changes and advancements in your lash career. Think of your personal branding as a process, not a project. Because social media and websites are such a popular way for people to connect, it is important to proactively stay on top of your message and edit it as need be — for instance, as you finish additional training, reach important milestones, and add more services. Between Personal Branding 101 and Now 102, You Are Ready to Go! You work so hard as a lash artist, you deserve to have a devoted and ever-growing group of clients and a full schedule. In order to make this happen, personal branding is a must. By reviewing the most basic tips in our first article “Why It’s Important to Create a Personal Brand,” and then incorporating the four advanced tips outlined here, you will have what it takes to develop your personal brand in the most effective and impactful ways possible.